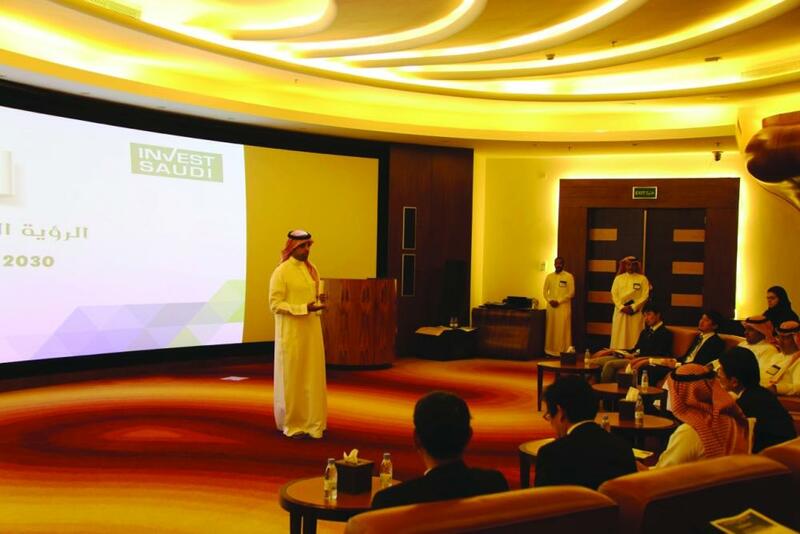 The meeting to discuss how to pave the way for greater Japanese investment comes as SAGIA has recently stepped up its engagement with investors to highlight opportunities in the Kingdom to attract foreign investments to meet the aspirations of Vision 2030. Both Japan and Saudi Arabia have taken steps to strengthen bilateral ties in recent months, an effort which was given a boost by the visit of the Custodian of the Two Holy Mosques King Salman to Japan last March. SAGIA also granted the Japan External Trade Organization (JETRO) a license to open an economic and technical representation office during the visit of the Minister of Commerce and Investment Dr. Majid Bin Abdullah Al-Kassabi to Tokyo in September last year.